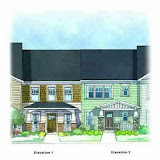 The community of Arbor Green is located in the City Of Kennesaw, Cobb County GA 30152. This Active Adult community of luxury ranch villas has One Level Ranch homes built from 2007-2013 by Acadia Home Builder. 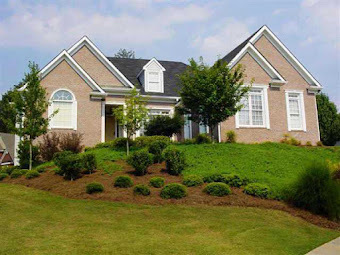 Located between Stilesboro Road NE and Kennesaw Due West Rd NW and convenient to 75 and 575 and Kennestone Medical Center. The list price range for a home in the community of Arbor Green, now and in the past, is between $209,900.00 to $328,900.00, at time of post. 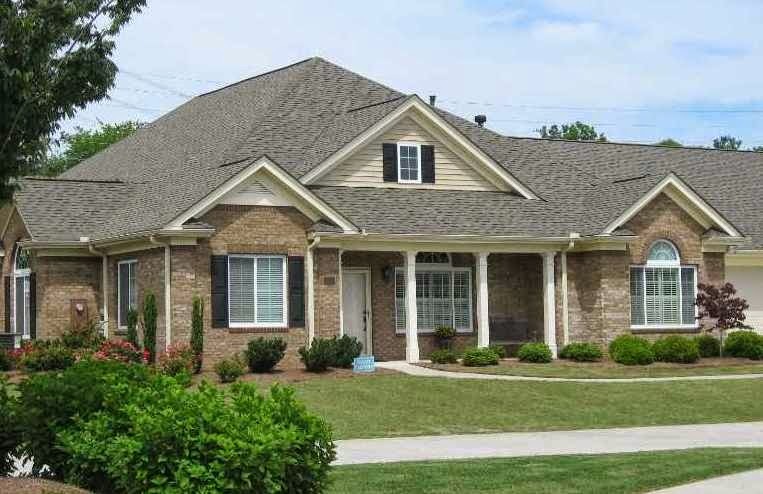 Most of the homes were built in the craftsman and ranch style and have 3 bedrooms & 2 bathrooms. 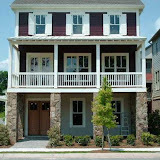 The median sales price for a house in Arbor Green, at time of post as listed in the Georgia MLS is $241,912.00 and the total list days on market (T.D.O.) is 258. 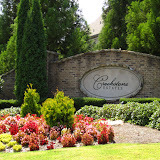 Amenities in the community are . H.O.A Fees, (Home Owner Association Fees), at time of post, are $230.00 a month with an initiation fee of $460.00. The only community street in the subdivision is Arbor Green Ct.NW. Directions To The Community: From Atlanta:Take I-75 north to exit 269(Barrett Parkway). Turn left on Barrett Parkway. Turn right on Stilesboro Road. Cross Kennesaw-Due West Road. Arbor Green will be on the left. 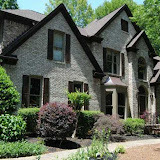 Would you like more information on this Kennesaw neighborhood or more communities around North Atlanta, visit our RE/MAX Real Estate website at www.NorthAtlantaHomeTeam.com. and add your criteria for a dream home. We are here to help you in "Your Journey To Home"!